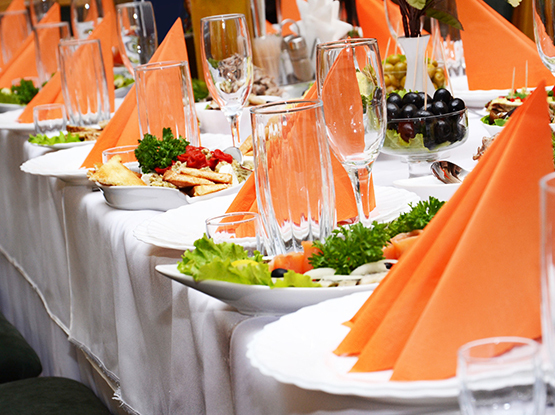 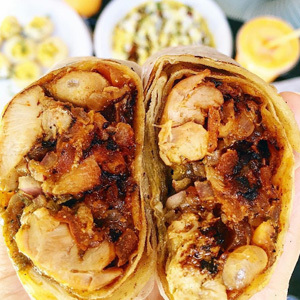 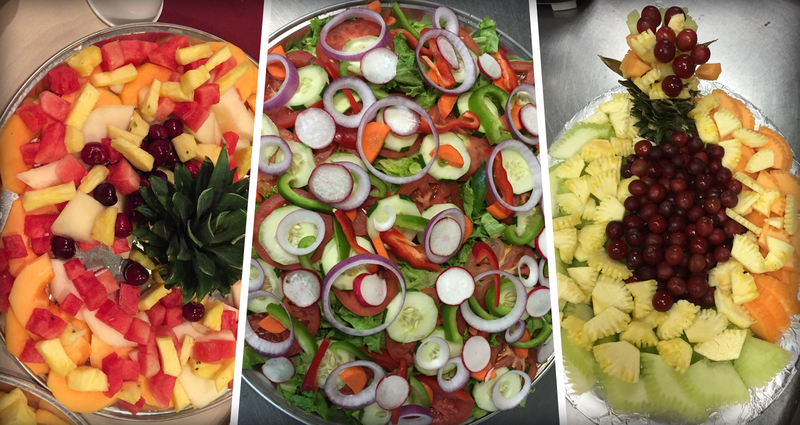 We provide catering services for all types of events. 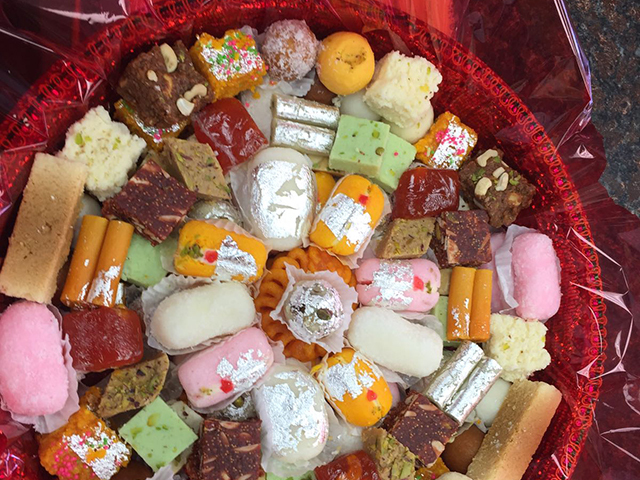 We have sweet and fruit baskets for every occassion. 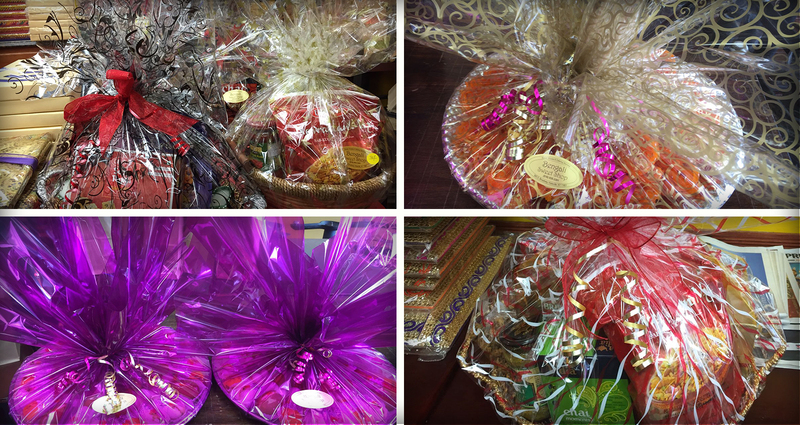 Customize your own basket with items of your choice! 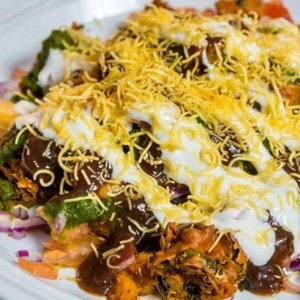 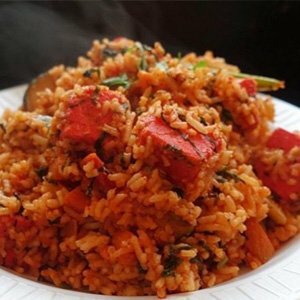 We offer pure vegetarian Indian delight! 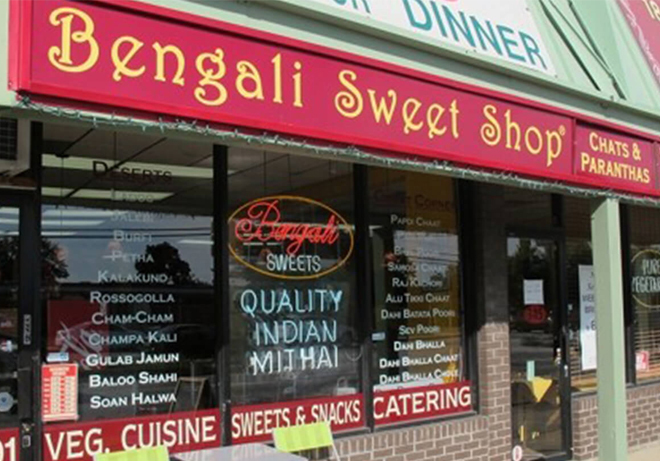 Bengali Sweet Shop Provides freshly prepared, exceptional sweets. 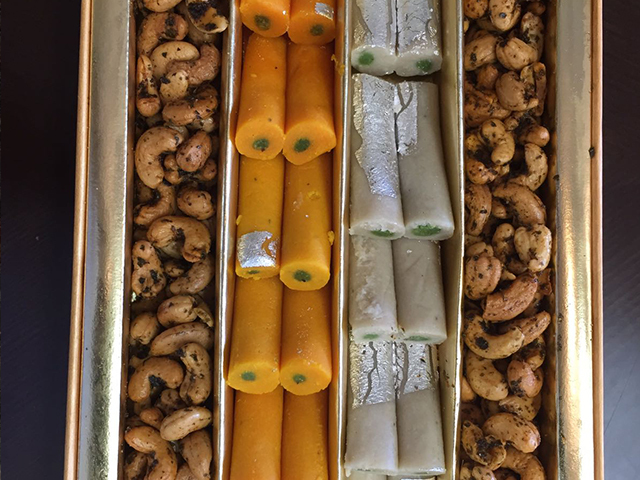 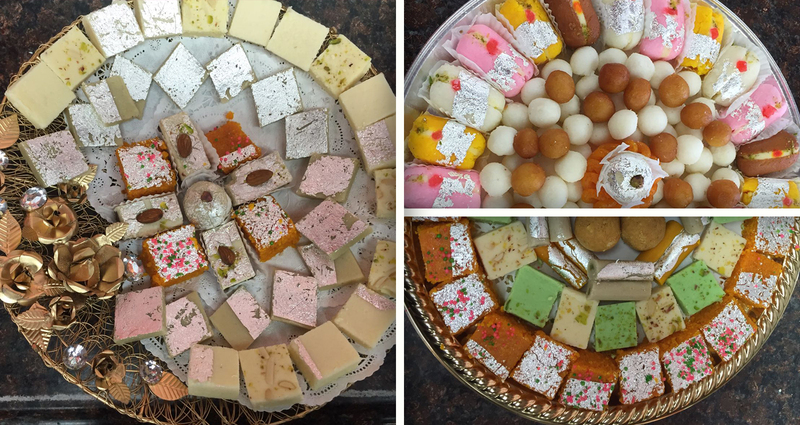 Bengali Sweet Shop provides freshly prepared exceptionally hand-crafted sweets by following the Indian tradition of making sweets. 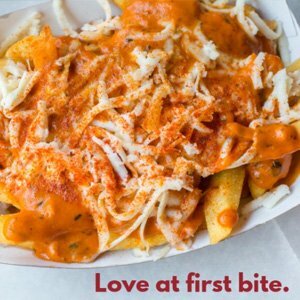 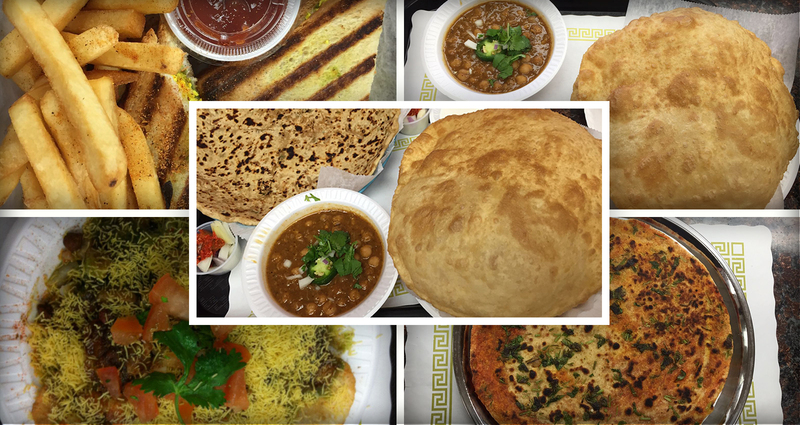 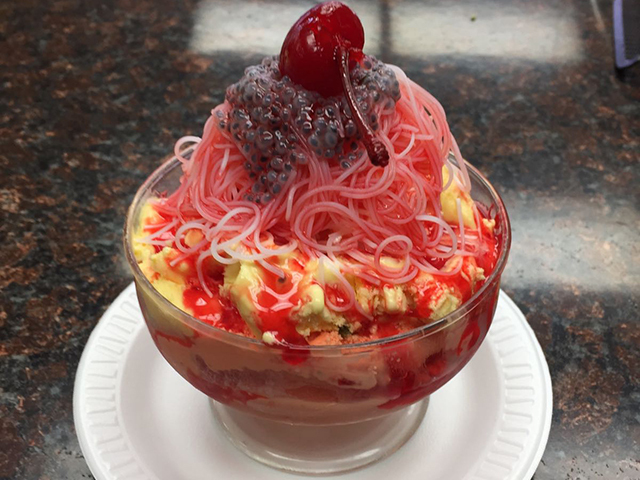 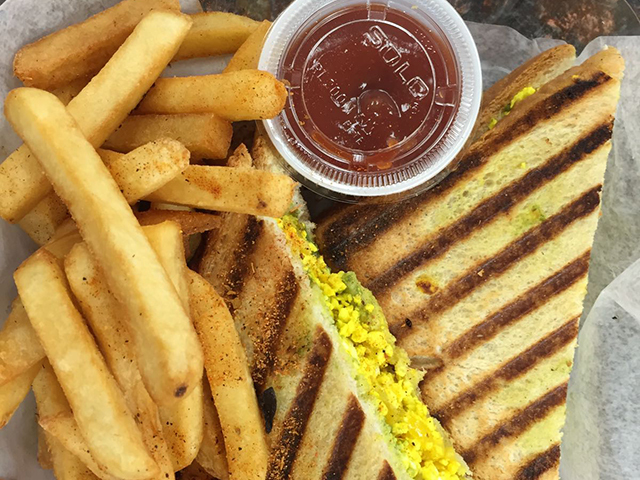 We utilize the finest and freshest ingredients to achieve wholesome, rich, and the delicious taste of your favorite sweets of various regions (Bengali, Punjabi, and Gujrati).